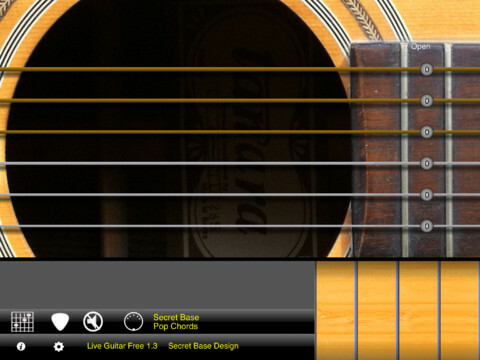 Live Guitar:Free by Secret Base Design is a Mobile Audio App. iPhone or iPad 5.0 or newer. Live Guitar:Free is a guitar synth and controller for iOS. The app has a novel chording interface, making it possible to switch chords quickly and accurately, while also being able to play finger-style or pick easily. This is a free version of the Live Guitar app, and offers full support of MIDI input and output. 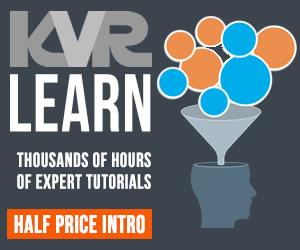 Users are encouraged to try the free version, and can upgrade to the full version if it meets their needs.